← Doctrines of Men . . .
All they knew was I was that former Charles Manson guy going around killing and destroying believers . . .
and you know what, they praised God for who and what I had become! 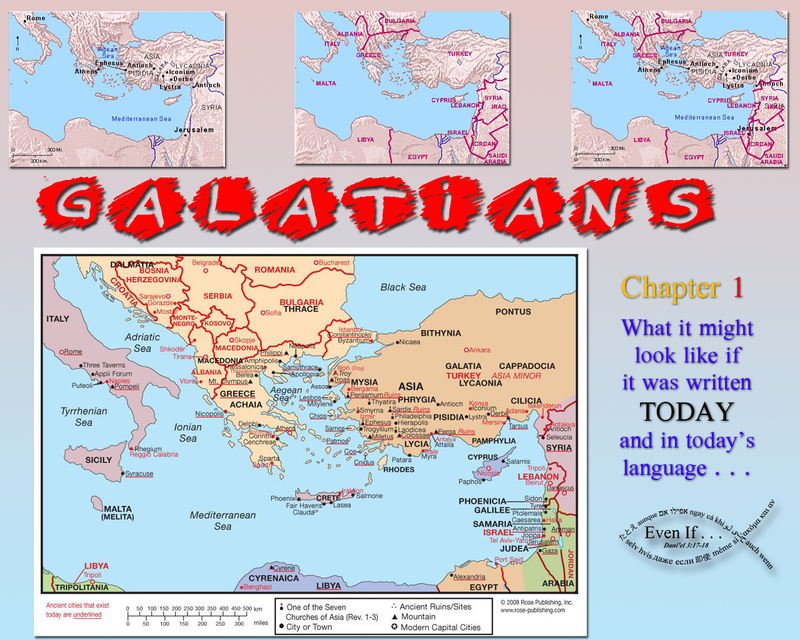 This entry was posted in Verses and tagged 1st chapter of Galatians, today's language. Bookmark the permalink.